We’re starting a new weekly segment! Music Mondays! You know we love music, and we’d love to share with you some of the music that moves us! Since we’re getting started late this week (it’s Tuesday if you hadn’t heard) we’re going to post songs in honor of St. Patrick’s Day! This amazing song by The Cure is one of my all-time favorites. The lyrics are so beautifully tragic. And it talks about the deep green sea, very fitting for St. Patrick’s Day! This is a ridiculously gorgeous cover by my dear friend, Oscar Isaac. Enjoy! Coldplay first made me happy with a song about one of green’s parents, Yellow. It wasn’t until a couple years later that I heard Green Eyes. Love this song. My mom and sister have green eyes and my blue eyes sometimes look green, so you know, can’t help but love the lyrics. And Coldplay has my undying love. I wish they were my friends. If you haven’t heard the Inside Llewyn Davis Soundtrack yet, you must! My favorites from the soundtrack are Fare Thee Well (both versions, Oscar and Marcus Mumford and Oscar solo), The Death of Queen Jane, and The Shoals of Herring. Green, Green Rocky Road is also a great cover, and of course, perfect for St. Patrick’s Day! Beautiful song we’re all familiar with, but did you know it was called Greensleeves?? It’s an old English folk tune that has had a variety of lyrics written to accompany it. Happy St. Patrick’s Day! 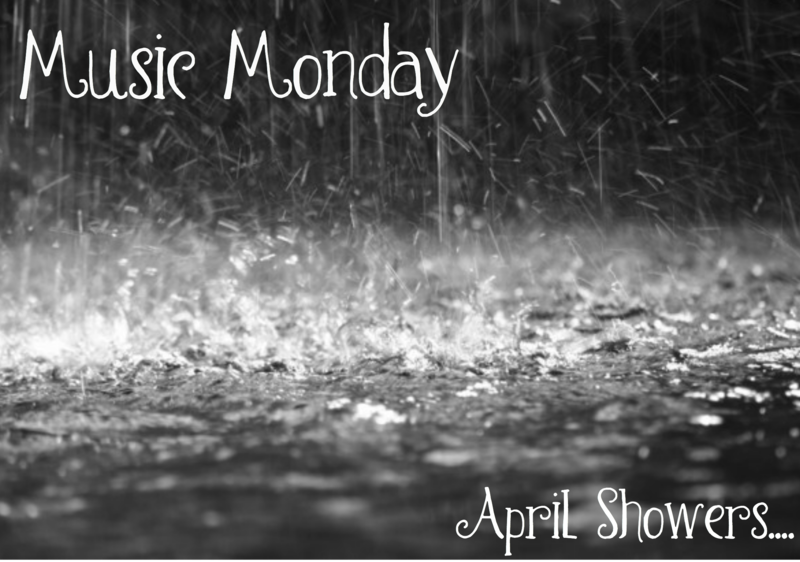 Look for our Music Monday posts! !